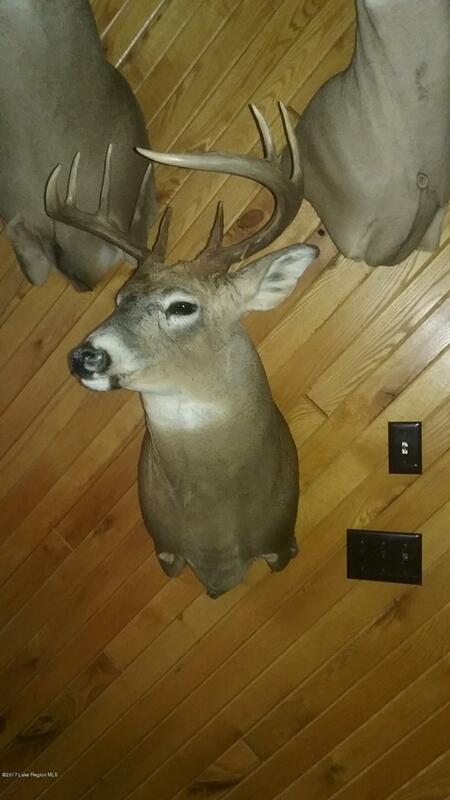 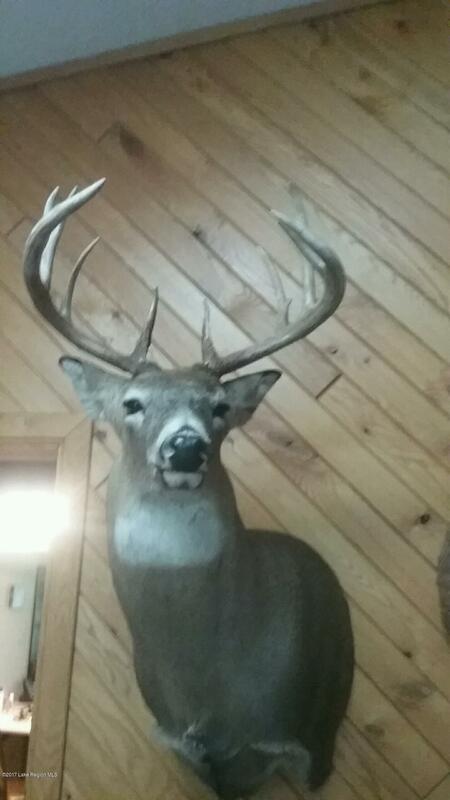 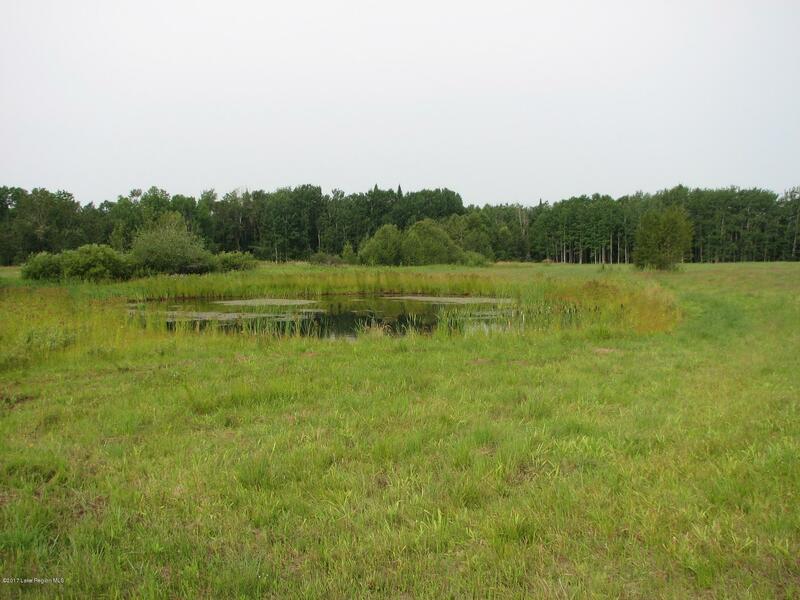 Hunter's paradise - 240 acres of absolutely prime hunting property in the heart of Big Buck country. 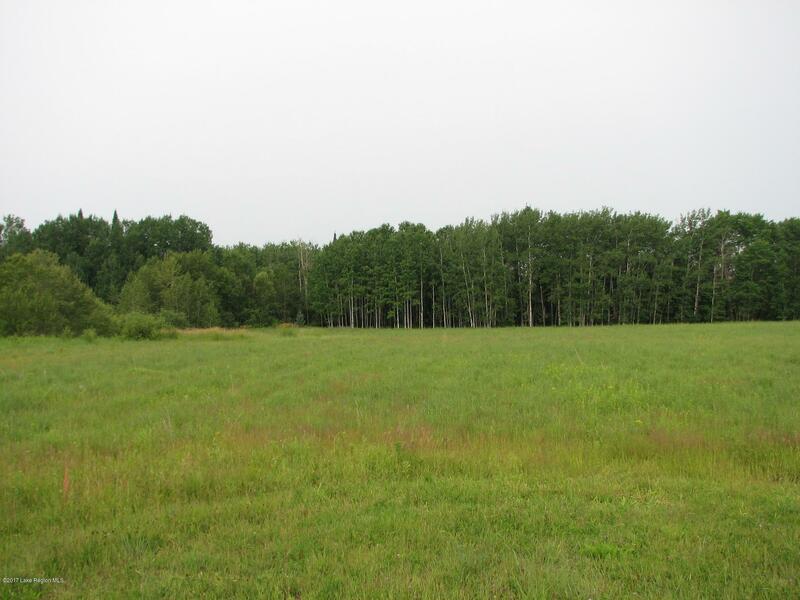 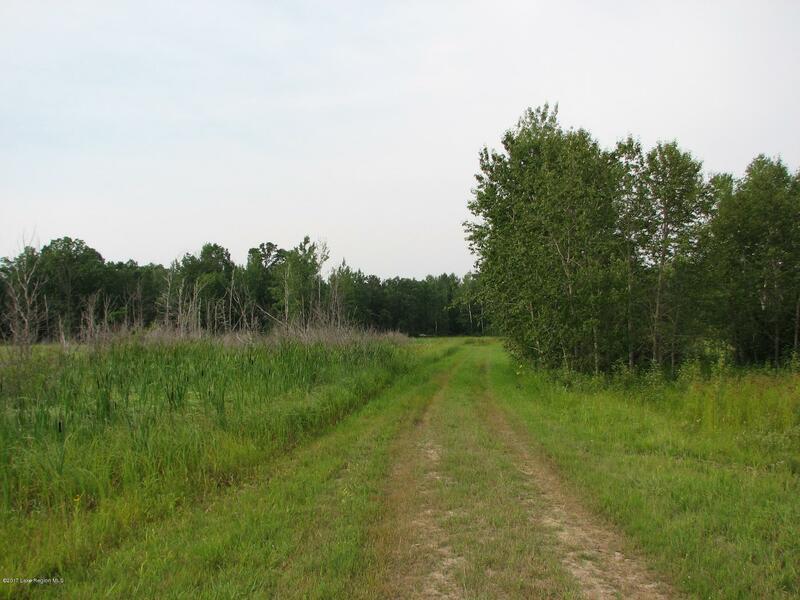 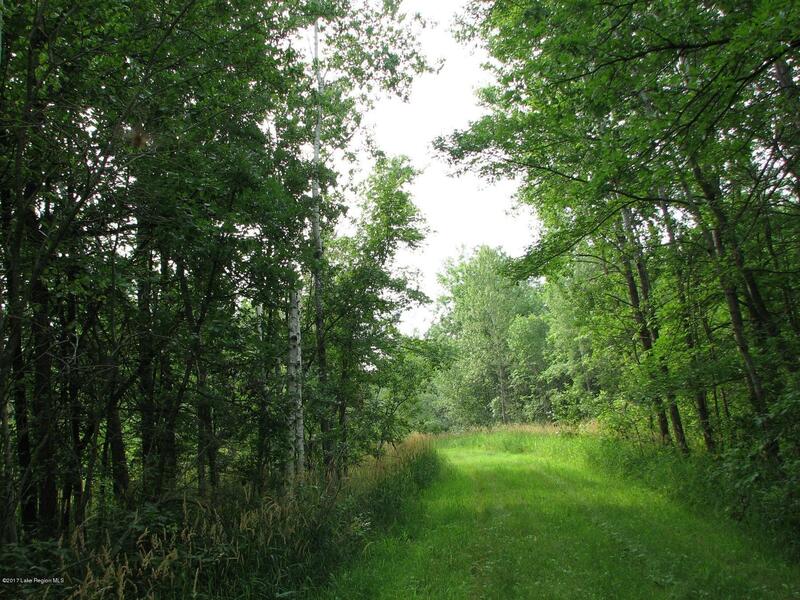 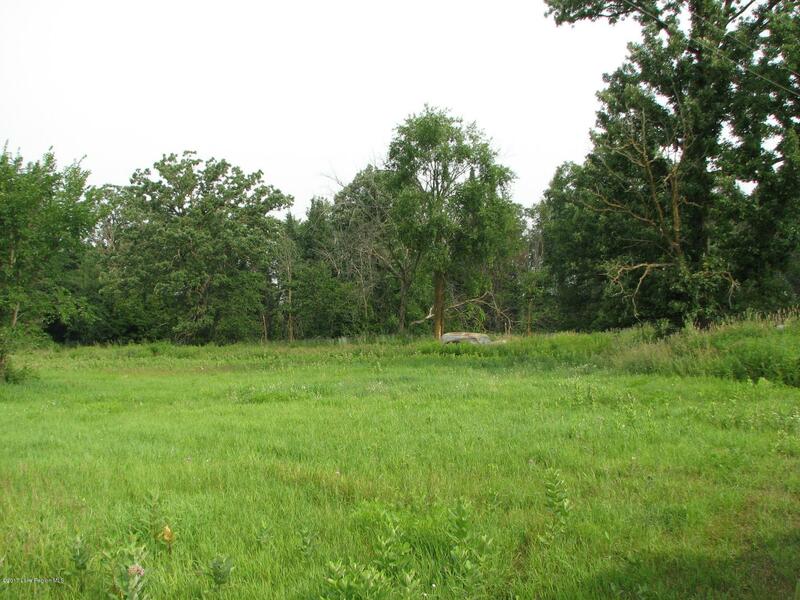 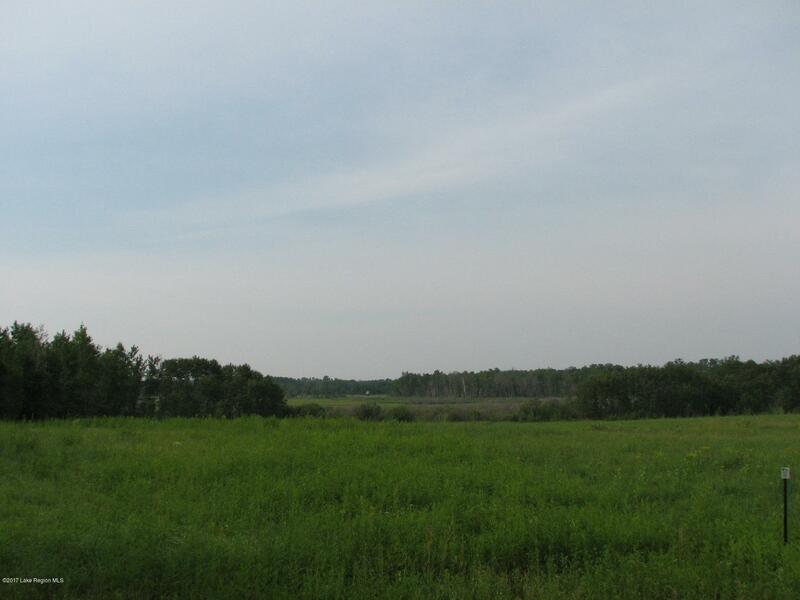 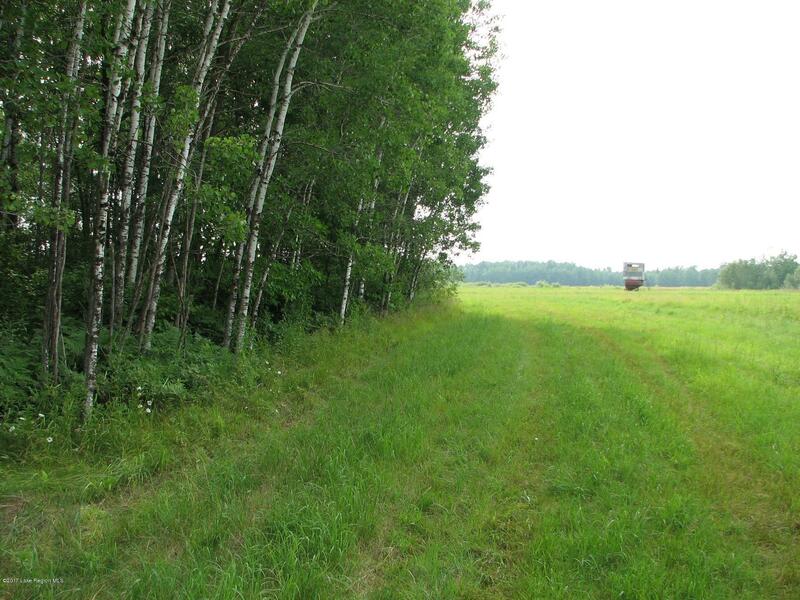 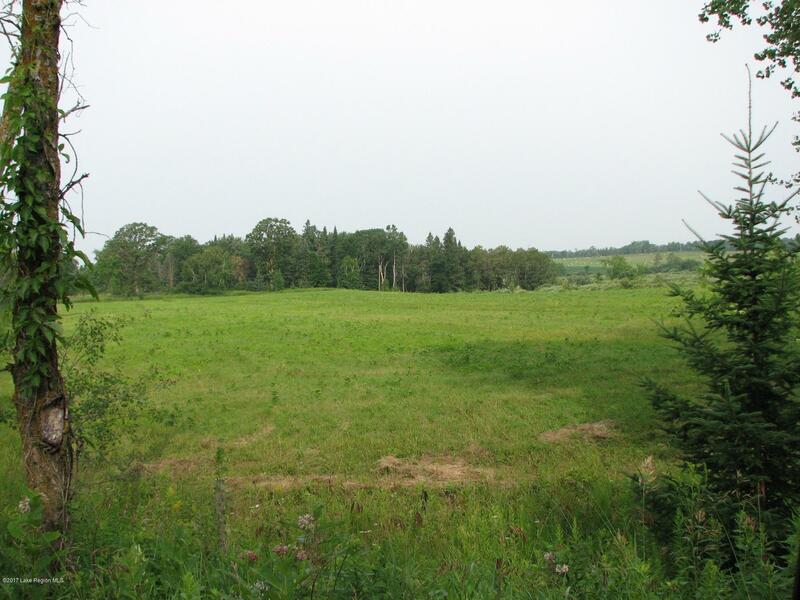 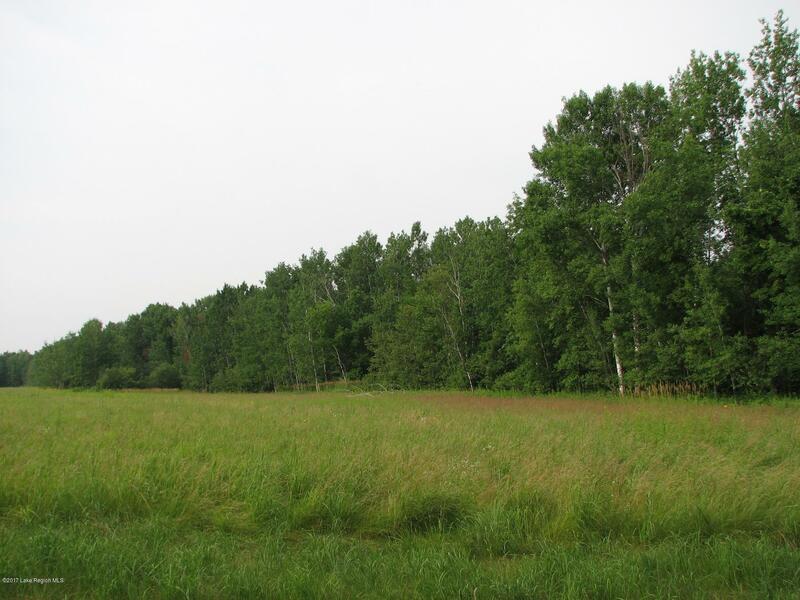 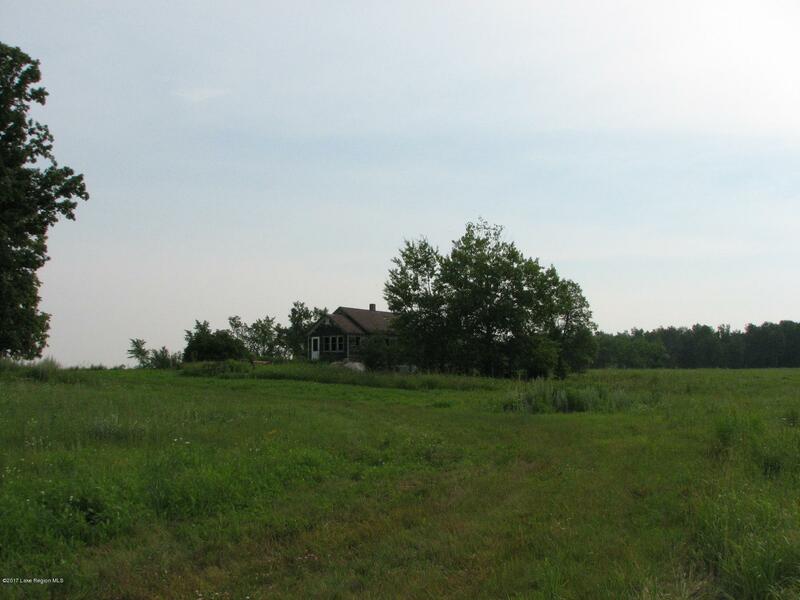 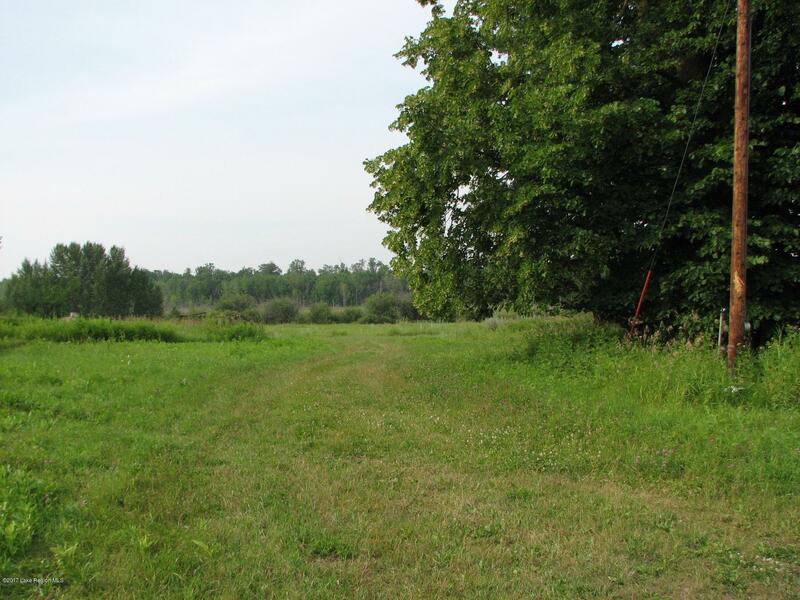 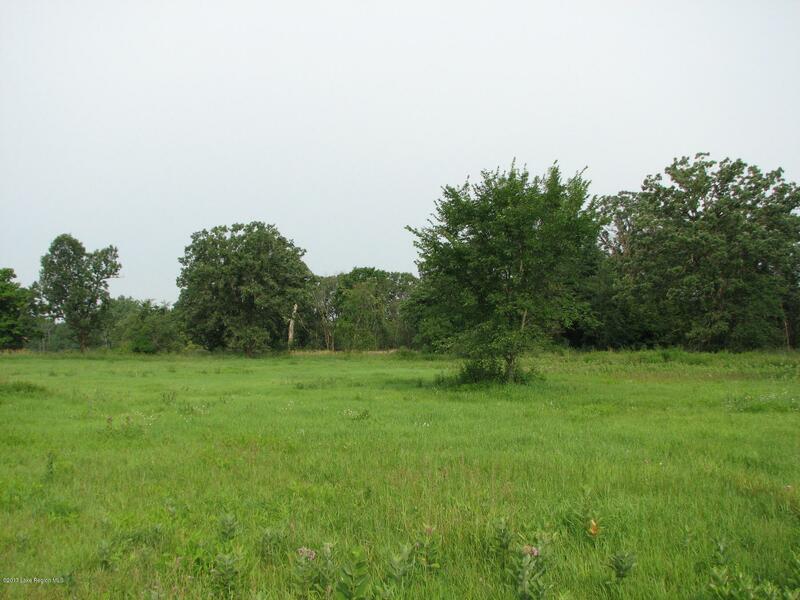 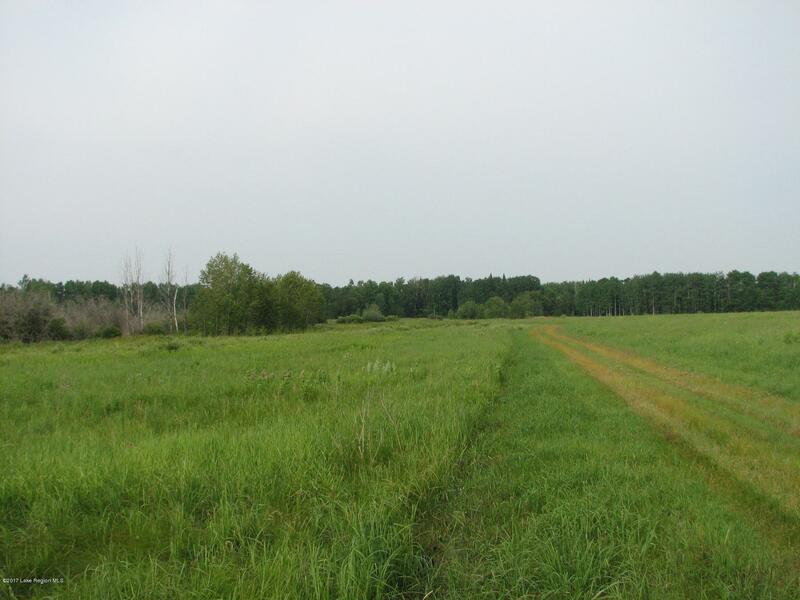 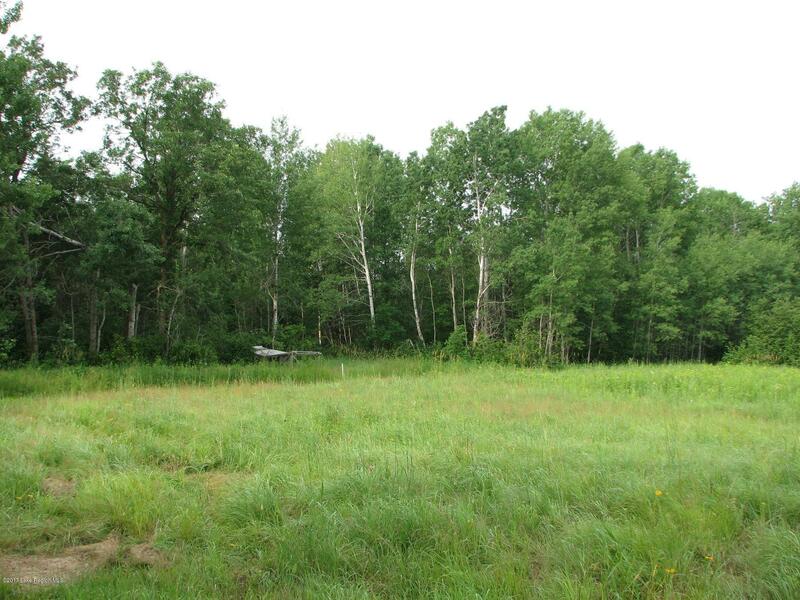 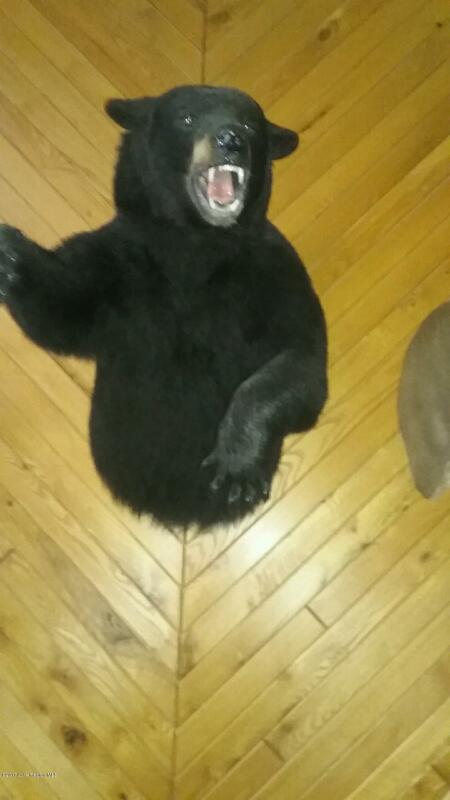 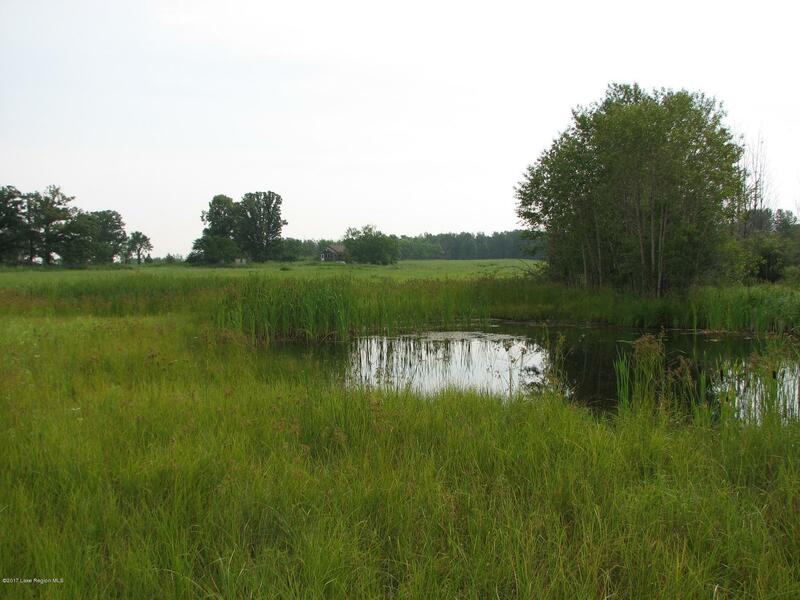 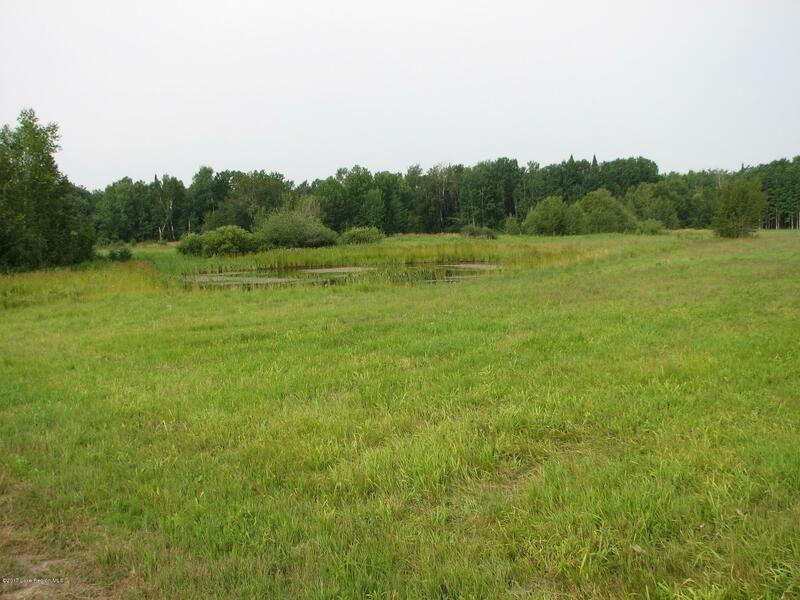 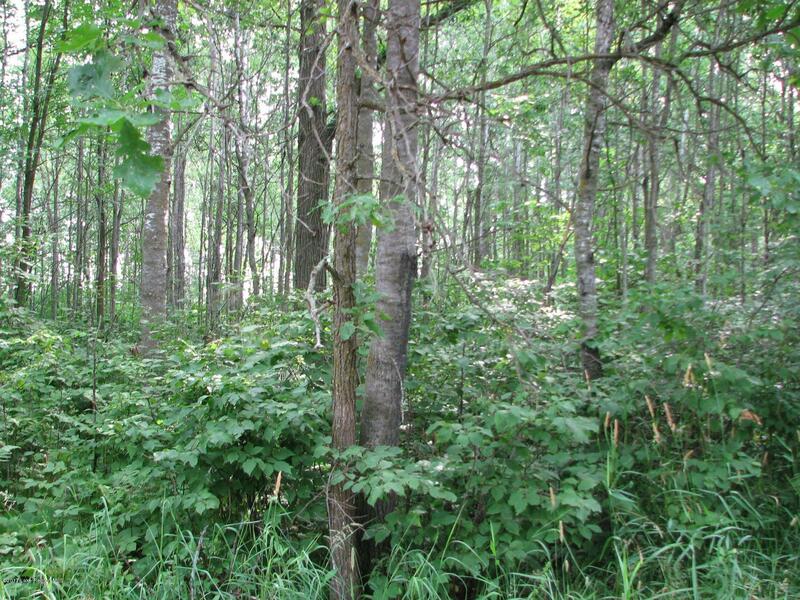 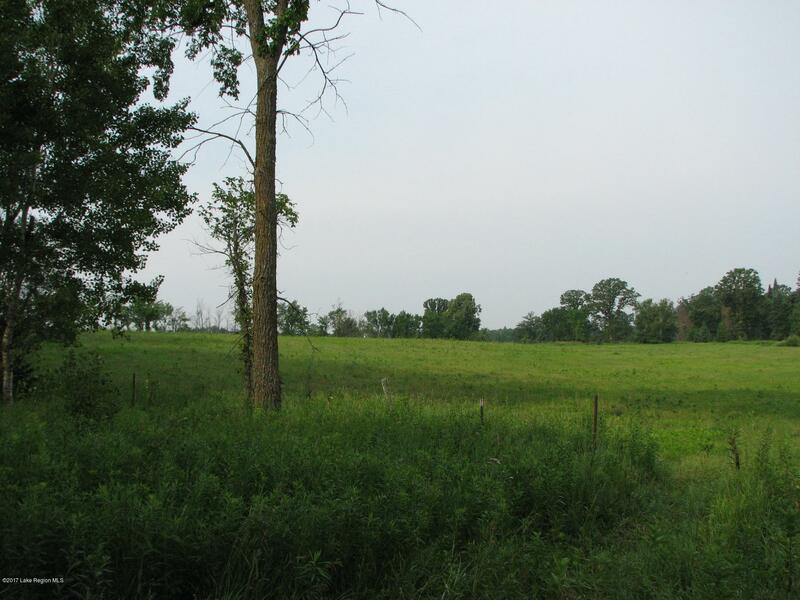 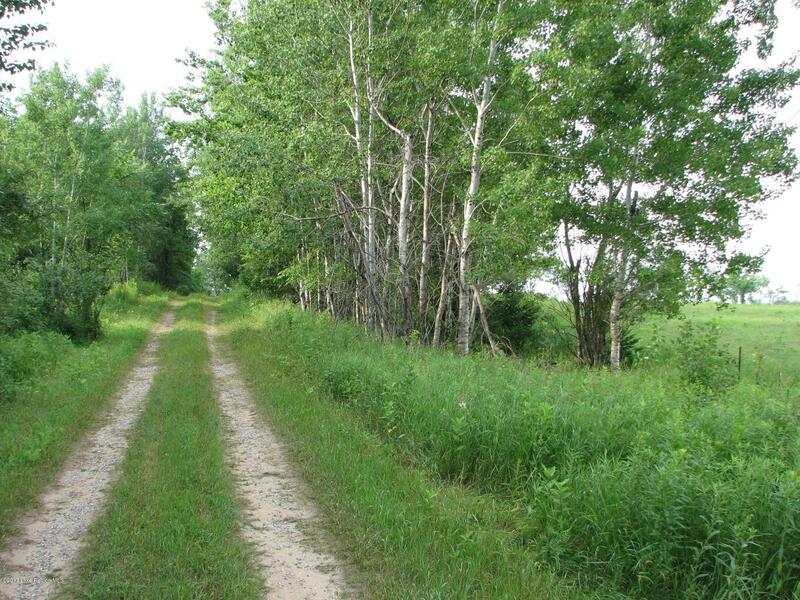 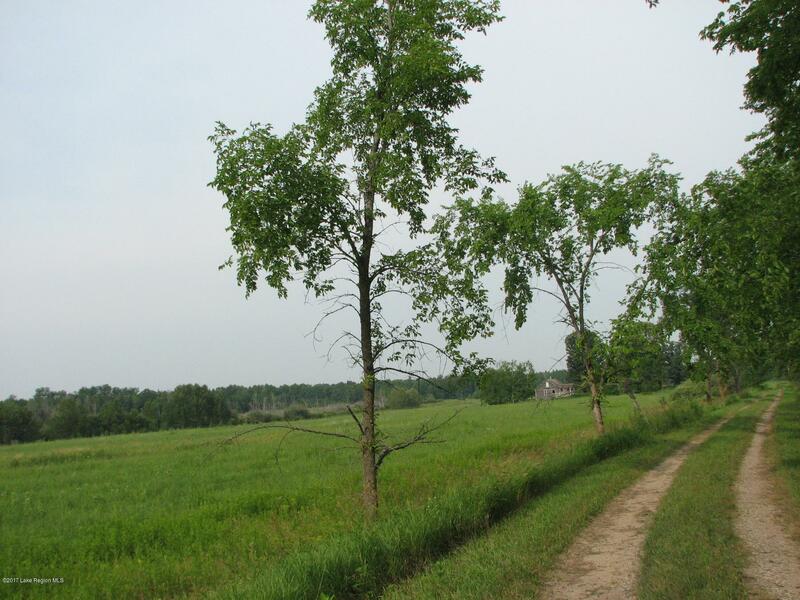 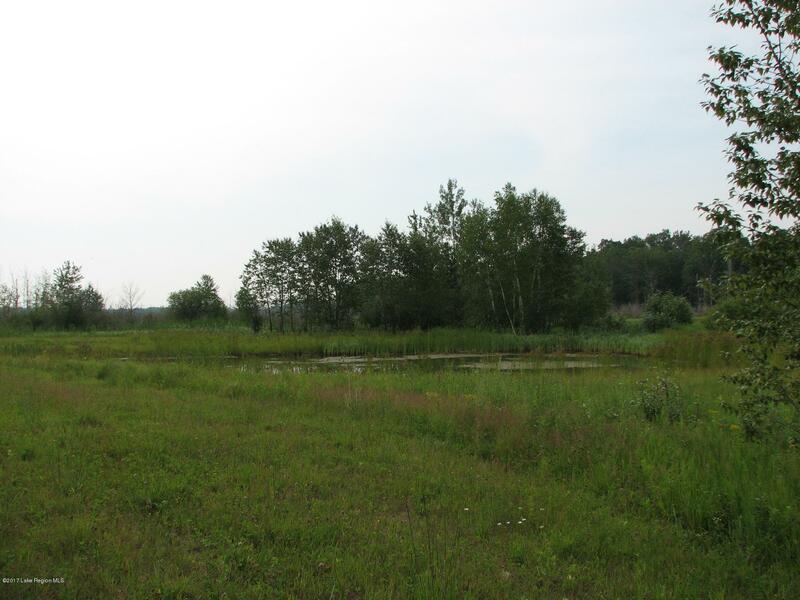 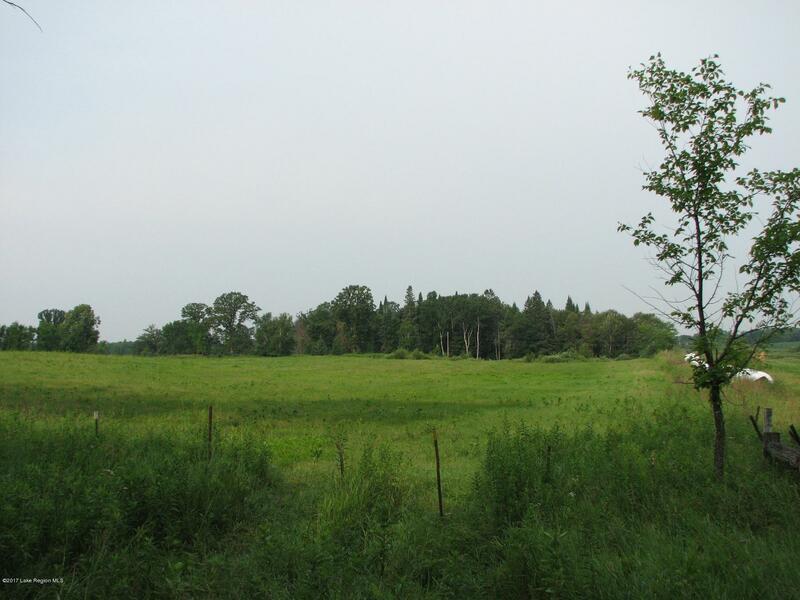 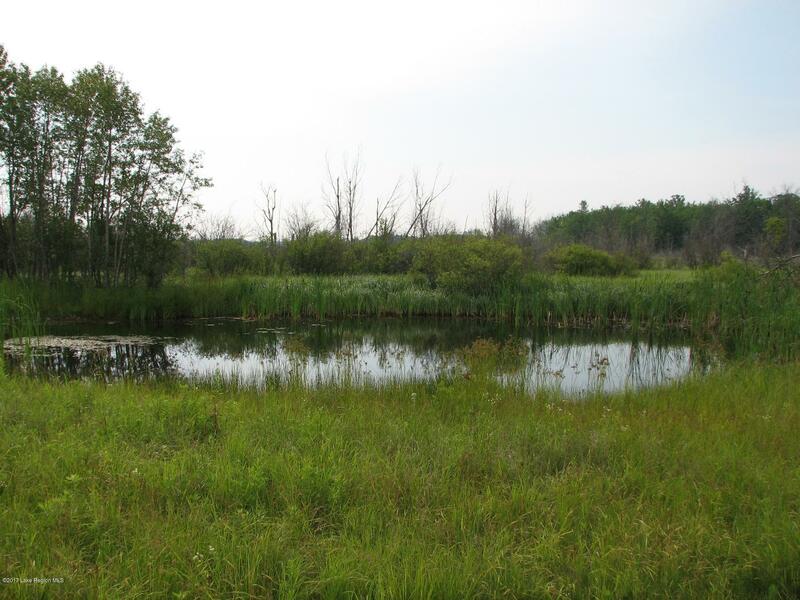 Perfect mix of woods, open, food plots, and low land provides excellent habitat. 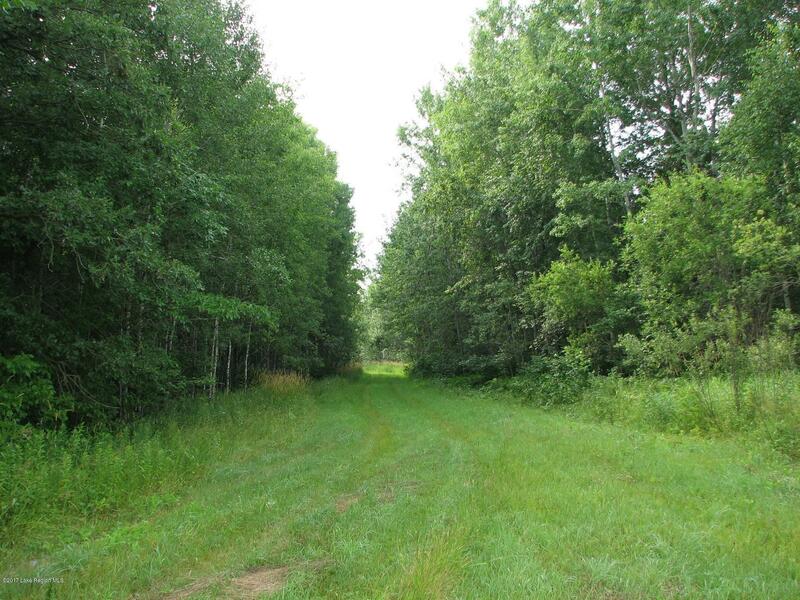 Many trails through this property make for great grouse hunting and ATV adventures. 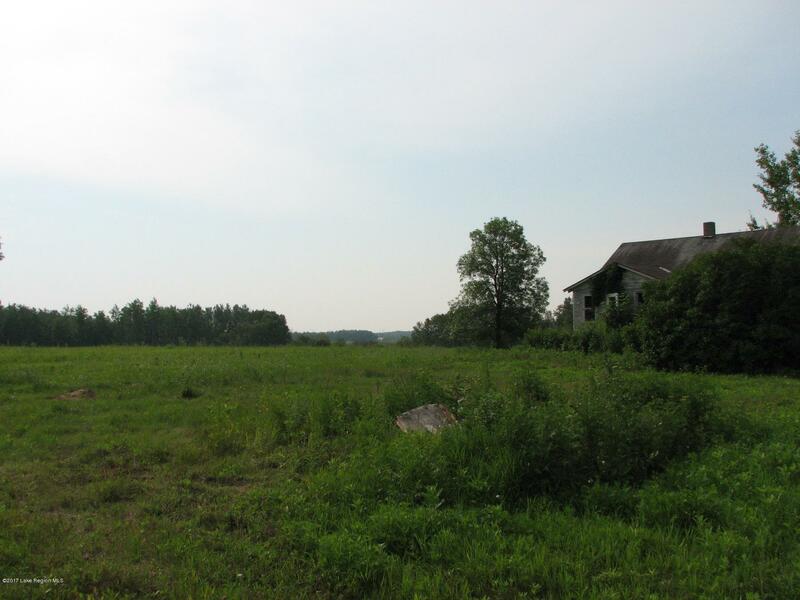 Old home with possibilities to be renovated into your hunting cabin. 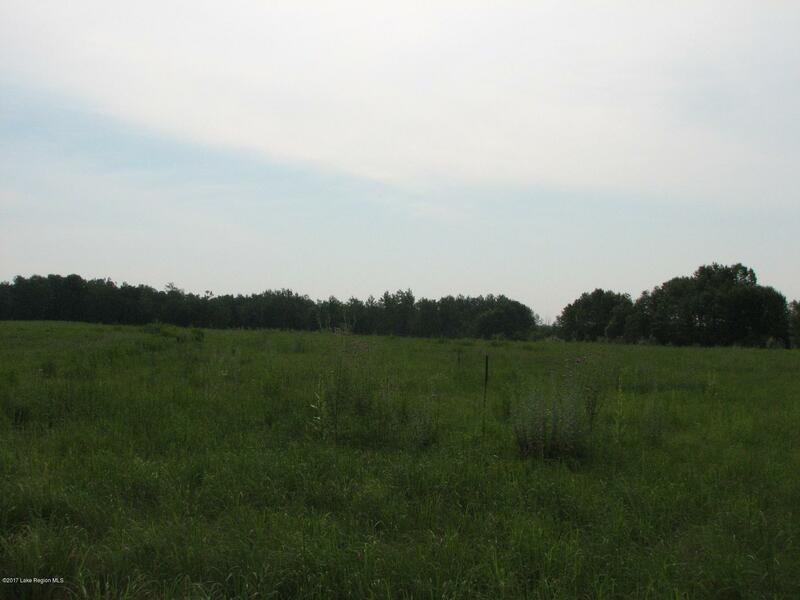 15.39 acres crp. 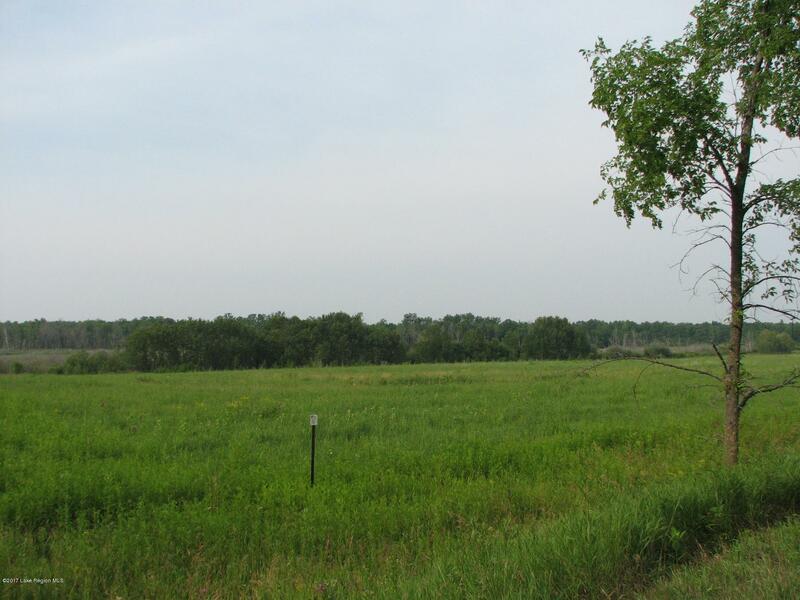 142 acres in WRP program. 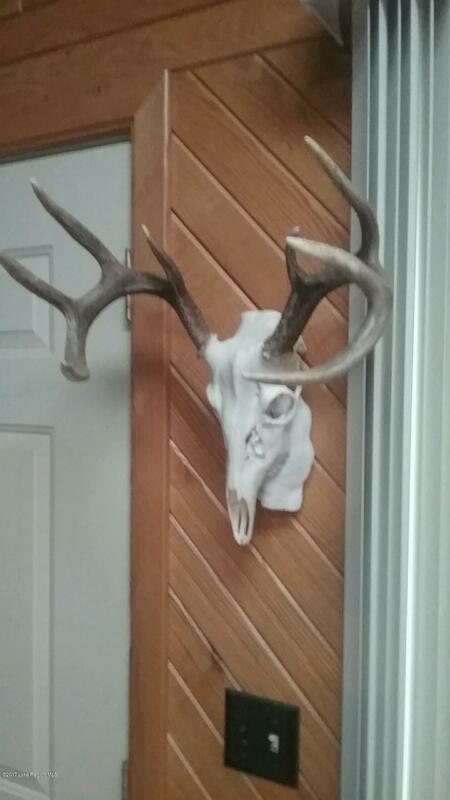 When visiting this property, you may want to make sure your car doors are closed so you don't have a car full of deer when you return. 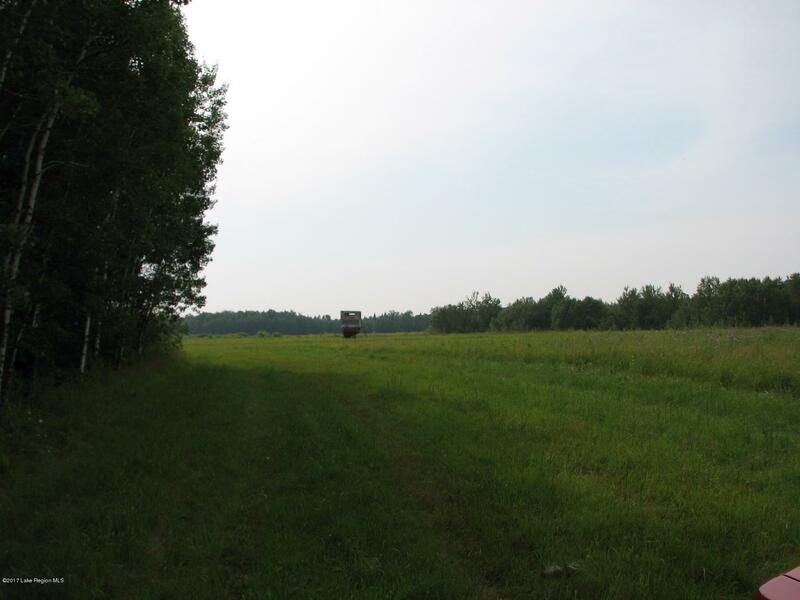 2018 zone 241 (permitted for up to 3 deer per hunter). 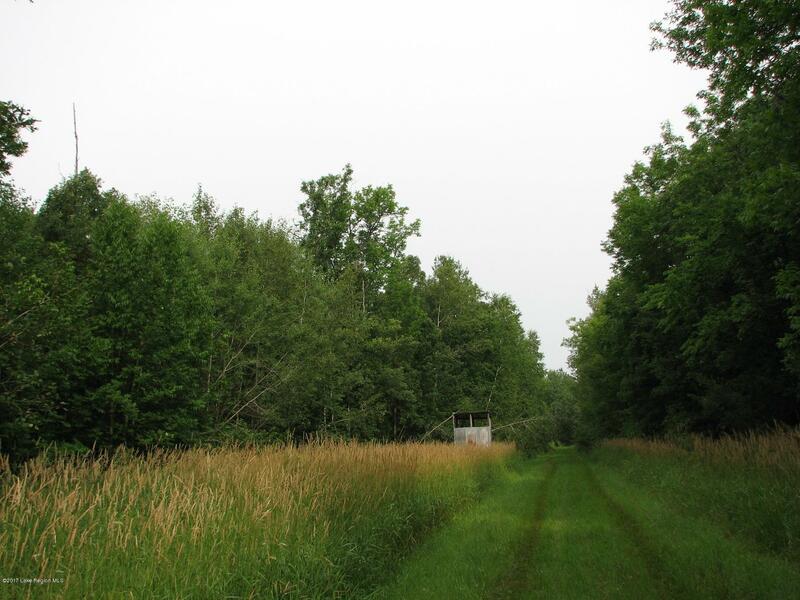 Sportsman's dream hunting land. 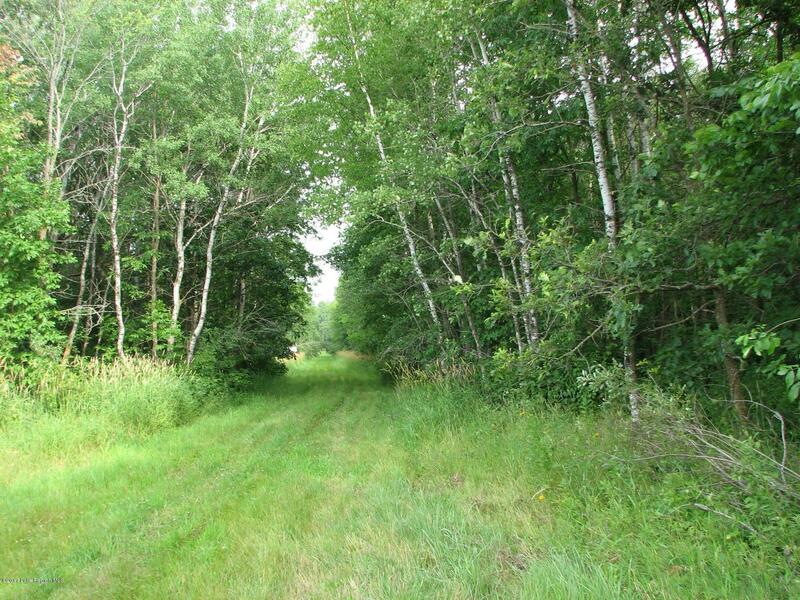 Directions: From Menahga, West on ST HWY 78 for 10 miles to 525th Ave, south on 525th (minimum maintenance) turns into the driveway for this property.